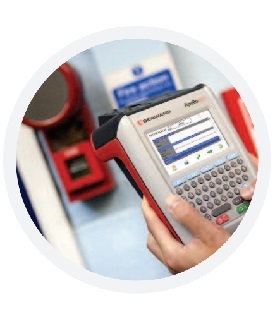 Which power analyser is right for your job? 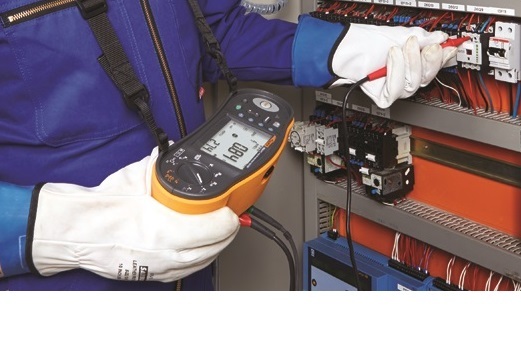 Power analysis is one of the most complex areas of electrical testing. There is a great deal of confusion about which instrument is right for which job. The first thing is understanding if a single, 3 phase or 3 phase plus neutral measurement is required. The next decision concerns what you want to measure. Is it just Amps, or do you need to understand phase angles and kVAr, which shows the true power delivered. Other parameters include harmonics, due to the complex loads connected to today’s systems and in rush current caused by motors starting up. Are you concerned with spikes and dips, lesser levels, sags and surges or all aspects of voltage disturbance? From a practical viewpoint the diameter of the conductors determines the size of clamp you need as does the likely current to be measured.